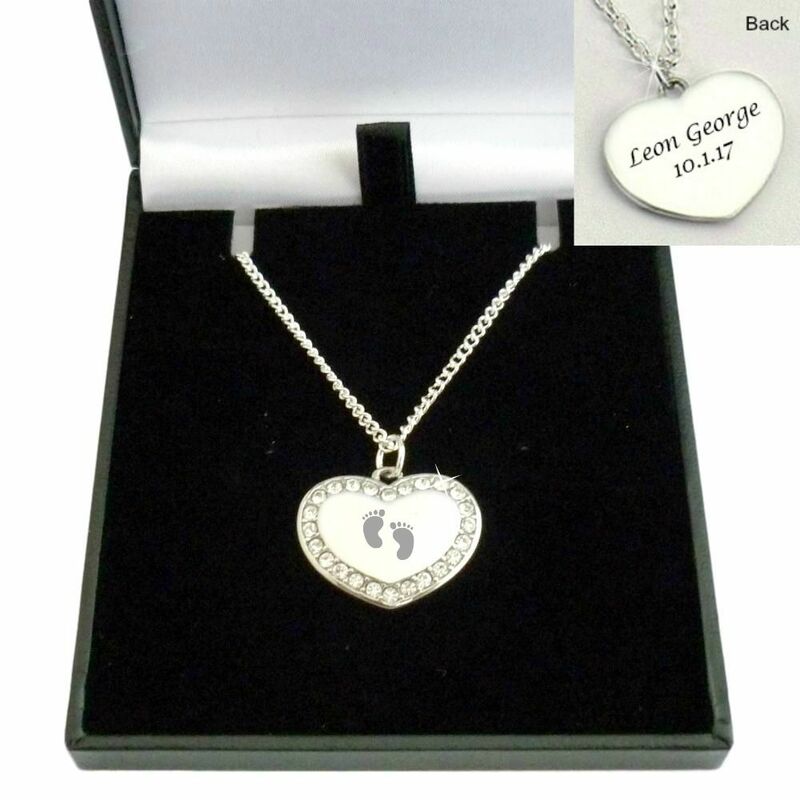 Engraved Memorial Necklace with Baby Feet / Footprints. A stunning necklace with an engraved heart which would make a lovely, thoughtful sympathy gift for someone who is grieving or as a memorial necklace for yourself. Free engraving on both sides of the heart. The front will be engraved with the baby feet as shown but you can have any words, names or dates engraved on the back. 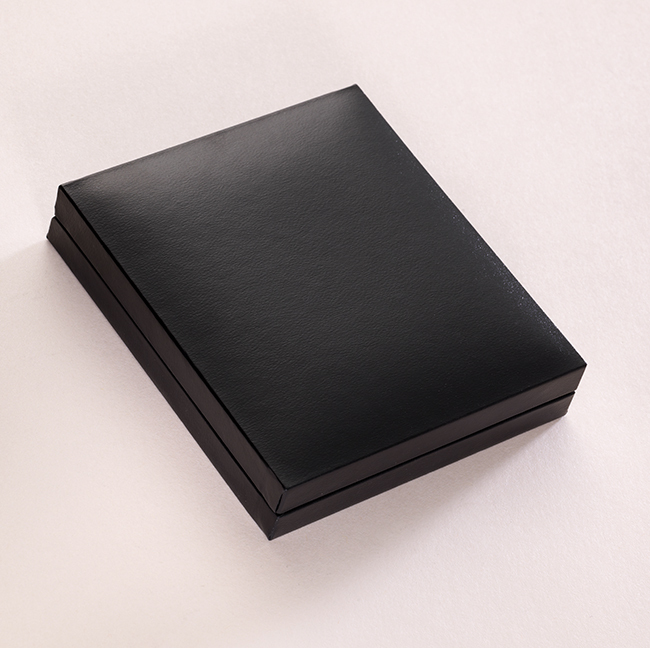 Presented in a padded and hinged gift box with the little “Thinking of you” gift card shown. Chain Lengths: You can choose a 14, 16 or 18 inch necklace chain. The steel heart is 23mm x 18mms. Metal Parts: High quality stainless steel heart on strong silver plated necklace chain.